Zitro University, founded in 2016, is a new service that provides operators with practical optimising tools meant to increase profitability. Zitro University is a networking and educational event that allows participants to interact and exchange ideas with other gaming professionals. Please watch this video for more information. 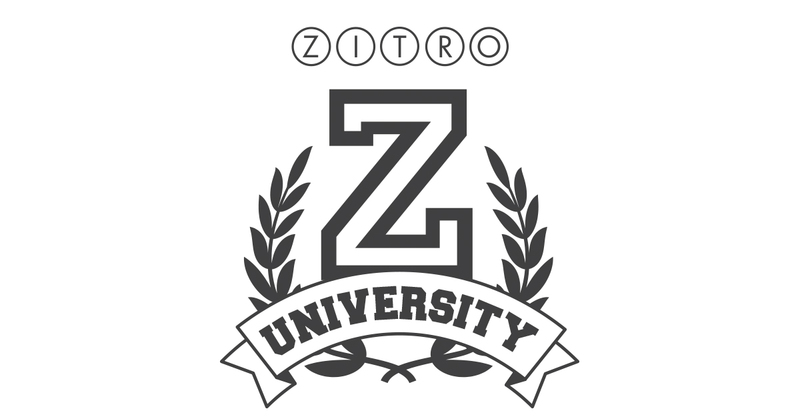 Zitro University holds events designed to educate and bring gaming professionals together. The University provides a networking platform, where participants can interact and exchange ideas with other specialist. Zitro aims to achieve excellence by staying on top of the latest technological advencements and by only using the best products available within the market. This combined with years of accumulated experience makes us a leader within the online gaming industry. Additionally, our Zitro team works hard and focuses on offering the best products. By continually investing in R&D&I, and in programs like the University, we manage to stay ahead of the game, despite the everchanging industry. Therefore, causing Zitro to remain at the forefront of the Video Bingo market. Zitro University fulfills a need within the industry and allows us to share our know-how while keeping people connected. The creation of this University allows us to not only teach but also, learn from others within the world of gaming. 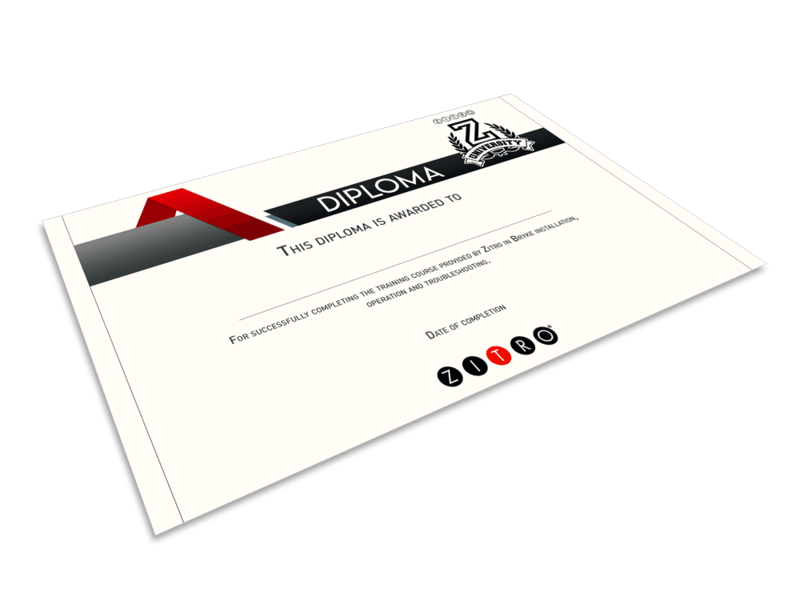 It is our pleasure to provide the unique service that is Zitro University.